As ya'll know....I love to post my phone photos. They've often times been some of my favorite shots because they are usually those 'in the moment' shots. Well- over at Life Rearranged- Jeannett holds a linky party each Friday for everyone to link up their fuzzy phone photos that are significant in the sense that they are things from the week, but maybe get lost in the shuffle because they don't deserve their own blog post. So today I am sharing a few from our week. I got my first ever pair of TOMS last week with a gift card we had. To say that I love them is an understatement. OK. So I am dramatic. But seriously. Love these shoes. I think my next purchase might be these natural burlap ones. The ones I got are the ash colored canvas. Love this one. 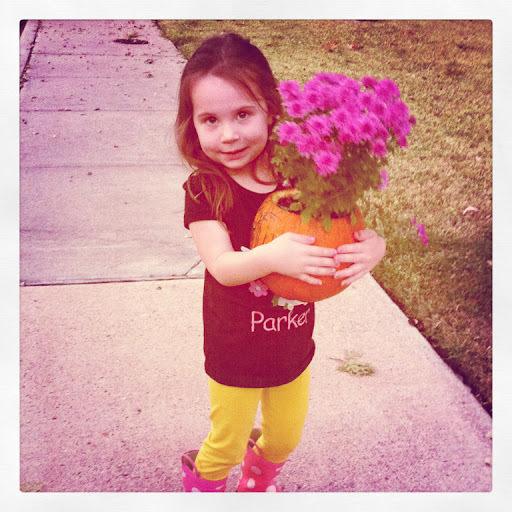 Parker carrying her pumpkin flower pot as we delivered the special treats to the grandparents. 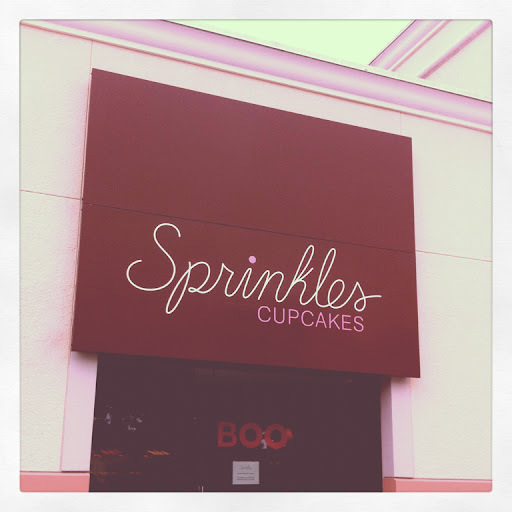 We ran some errands today in Dallas....and because we were so close to Sprinkles.....I figured we needed to stop by. We got banana, red velvet, vanilla, and black and white. Yum. Head on over to Life Rearranged to see other's phone photos. And go ahead and link yours, too! Those are so cute. 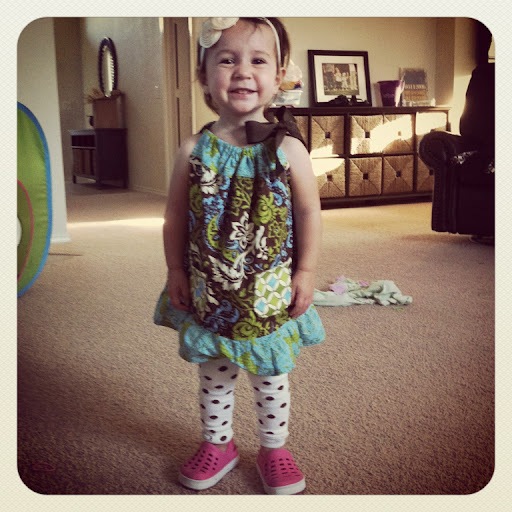 I often do not argue over clothes choices because it is just not worth it. 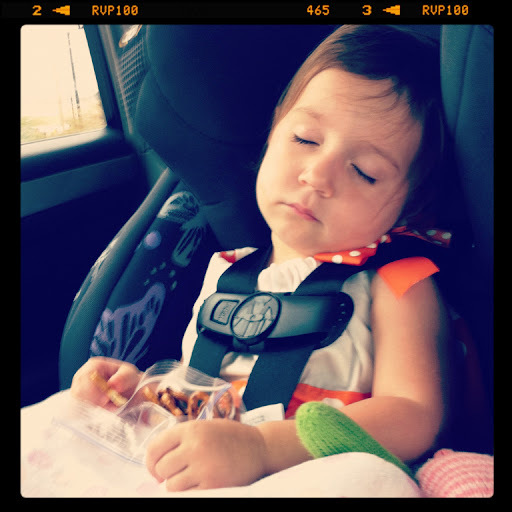 Thanks for stopping by my blog!! Hope you have a great weekend! I've yet to purchase Toms, but I do have my canvas Crocs that I absolutely adore! 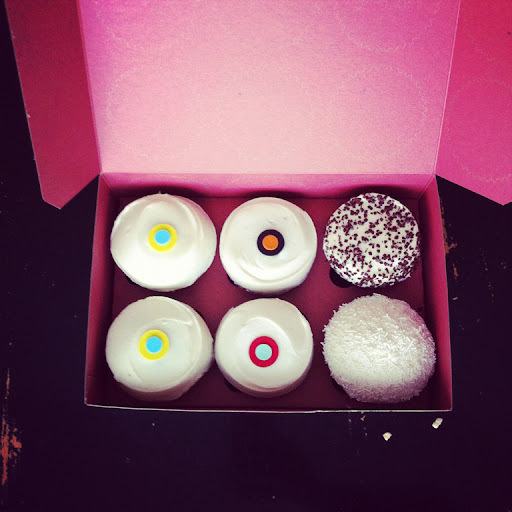 those cupcakes look so good!! Love my Toms!!! Beautiful girls!! 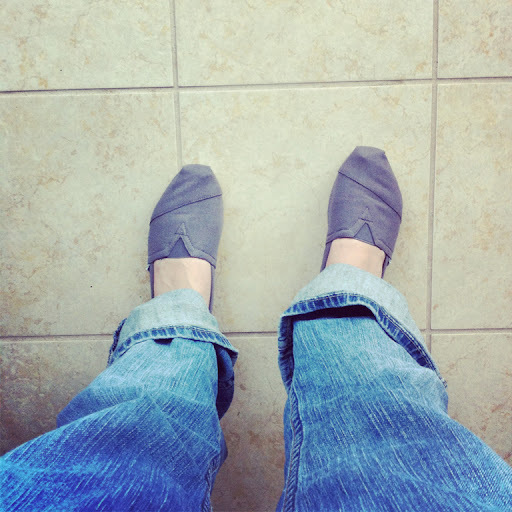 I have those exact same TOMS and am just now deciding on which ones to buy for my third pair. I'm thinking the gold houndstooth.